Starting a new business can be both an exciting and slightly daunting experience. We also offer workshops on a range of topics to get you started on your business journey. Additionally, all of our startups and growing businesses receive a copy of our New Business Kit. We’ll happily give you an hour or two of our time, free and under no obligation, to discuss the future of your business and to help you avoid some of the most common startup pitfalls. We know what we’re doing when it comes to business. We’ve been advising new startups in plain English for years, and can support you from day one. Starting a new business can be both an exciting and slightly daunting experience as our video demonstrates. 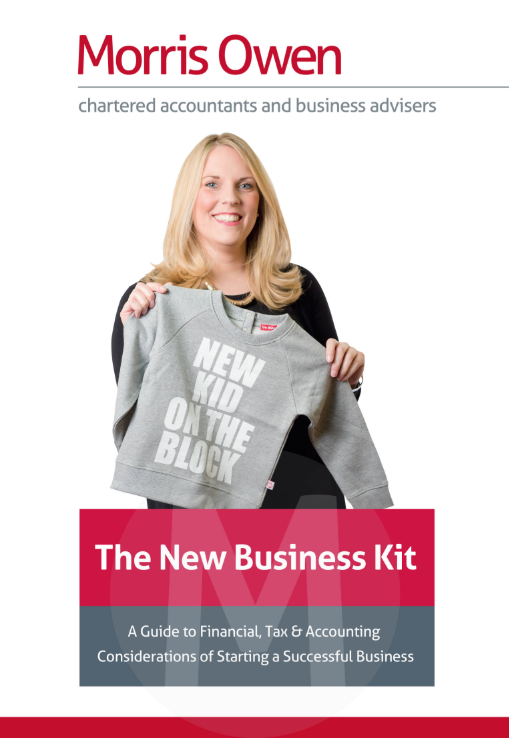 All of our start-ups and growing businesses receive a copy of our New Business Kit which covers a full suite of processes and guides to help you get a strong foothold and maximise business growth.